通过 npm 安装代码: npm install light7. 推荐在github上clone代码并自行编译 - light7 on github. 也可以点击 这里下载zip文件. Light7 依赖 jQuery 或者 zeptojs, 如果你以前用过 jQuery/Zepto 那么没有任何上手难度. 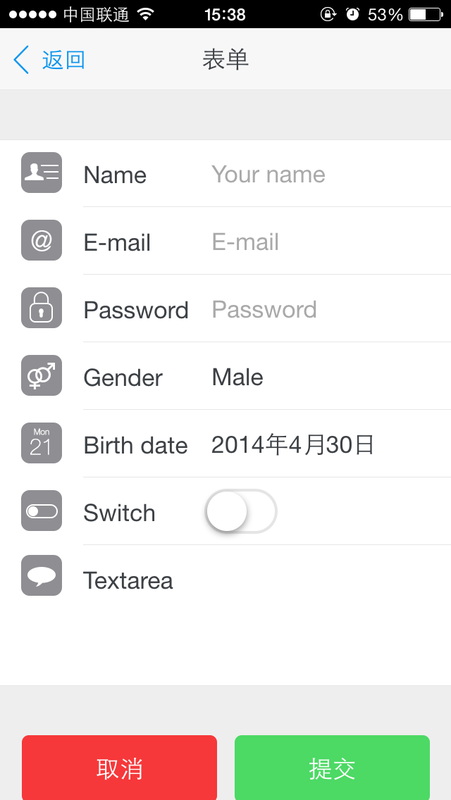 Light7 提供了很多功能强大的组件 - Pull-to-refresh, Action Sheet and Notification.